Have you ever seen a greenhouse in a garden? They are usually made of plastic or glass. Sometimes, there is a source of heat and a lamp inside (for the autumn-winter months). And there are pots or other special arrangements where plants can grow. On the sunny days, the rays heat up the house through the transparent walls. But as the walls do not let the air through and there is no air exchange with the outside, all the heat stays inside. Pretty much like a car on a sunny day with all the windows shut. Plants living in a greenhouse are always warm. And if it is cold outside, they are protected from the cold wind and are nice and cozy inside at all times. 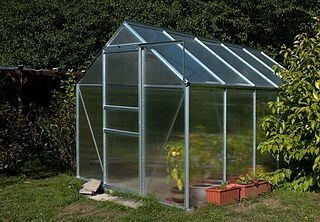 By using greenhouses, people get strawberries and tomatoes even in winter. Our Earth also has such a protective greenhouse. But it is made of gases, not some thick impenetrable material. Those gases are a part of our atmosphere. And though gases seem like a flimsy protection, when there is enough of them, they can trap heat, too. 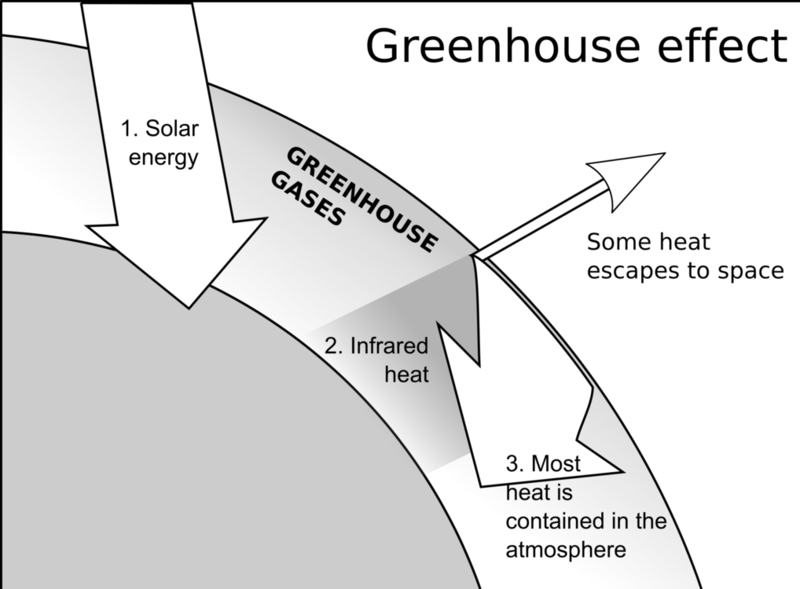 The reports in the news use the term “greenhouse effect” as a curse. But in fact, the greenhouse effect made the life on Earth possible. It is true that our planet has a very favorable position – we are neither too far nor too near to the sun. Were the Earth too near to our personal star, the heat would have been unbearable. Were the Earth too far – it would have become an icicle. In either case, the Earth would not be able to have its own water, and without water there wouldn’t have been life as we know it. In some areas, it is still cold. But in others, the temperatures are far above zero. This way, there are always places where life can thrive. They are called greenhouse gases. So far, so good. Due to greenhouse effect, our planet is not an icicle and can sustain life. But you must have heard that at present greenhouse effect is mentioned in connection to the term “climate change”. The same greenhouse effect that used to sustain life now becomes a danger to it. The climate is changing, the temperatures are either warmer or colder than before, and everything around us suffers. Why is that? The answer is simple – the human activity has reached such a scale that we are literally changing the climate on a whole planet. First of all, as CO2 concentration increases, some CO2 is also absorbed by the seas and oceans. But too much CO2 can make the seawater acidic. Not all fish and other marine creatures can survive in such environment. Moreover, the increase in the temperatures in the seas leads, among other things to the bleaching of corals. They are losing their photosynthetic symbiotic bacteria and are dying out. 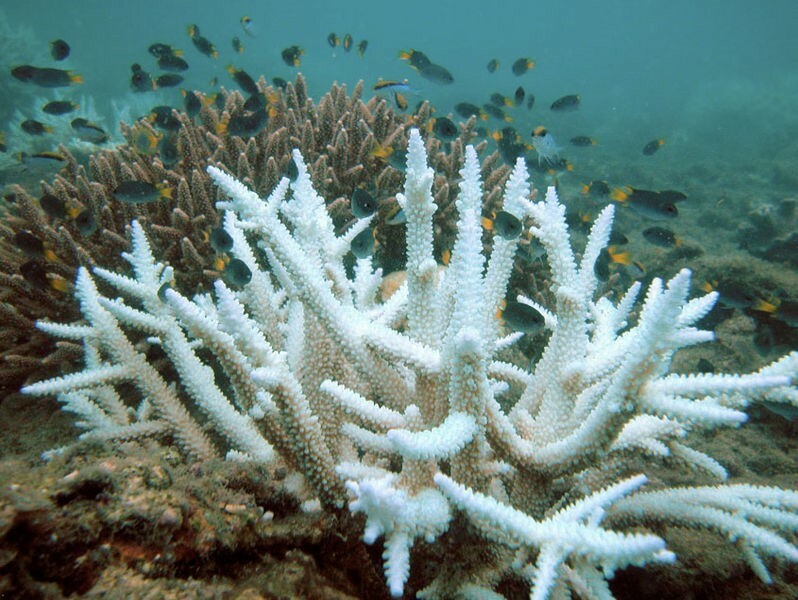 Coral reefs are literal nurseries of sea life, and without them the diversity of various creatures of the seas would inevitably become lower. Do you want to lose slender corals, bright clownfish and other amazing creatures to the warming? The summer of 2018 was especially hot, wasn’t it? In many areas of Europe, there was hardly any rain for a month. The grass was low and the leaves on the trees became yellow too early. This meant too little food for the herbivorous species. The rivers also were slowly drying out – less water for everyone, and less fish for the predators. Animals unused to higher temperature had a harder time to survive, as well. Moreover, climate change also means colder winters – and in temperate regions it again means less food for the birds and animals, and problems with survival. Humans are also suffering from climate change. In the hot summers, the likelihood of overheating and having a stroke is quite high. Farming and raising cattle also becomes more complicated as there is less greenery and the crops do not get enough water. The higher or lower temperature than normal can also make chronic health problem worse. The burden on the lungs, the heart and liver can significantly increase as well. With climate change, the likelihood of catastrophic events, such as forest fires and typhoons increases considerably. And it also affects humans, plants and animals alike. With farming problems and drying up of the rivers, there is less food and water for everyone. And many more new approaches! It is time to accept that we influence our whole planet with what we are doing. Climate change is a reality, and we need to take action to protect ourselves and every living being that lives on this planet with us.